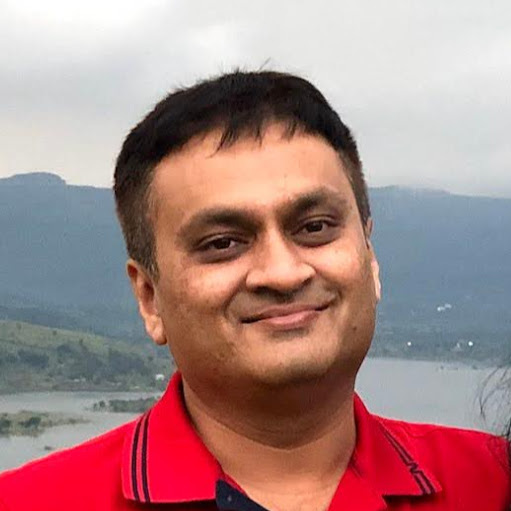 Mohit Mutha is a Lead Architect with Siemens. He has extensive experience in global delivery of complex systems. He is leading the devops team for a SaaS logistics platform at Sienmens.